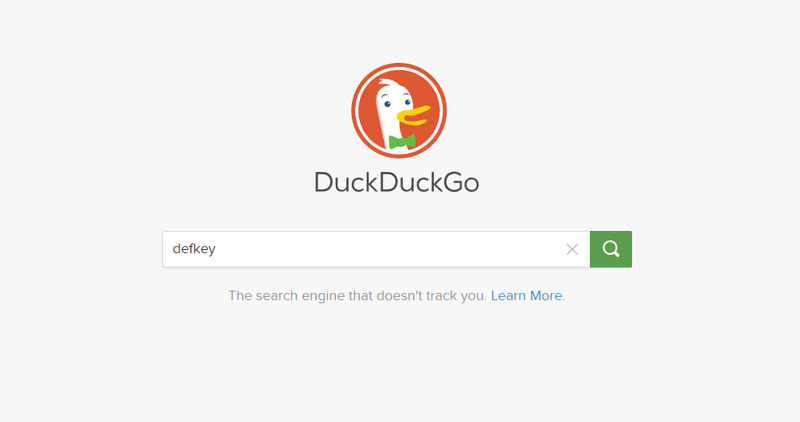 Launched in September 2008, DuckDuckGo is a privacy-focused search engine. The service distinguishes itself from other search engines by not profiling it's users and showing the same search results to everyone for a given search term. What is your favorite DuckDuckGo hotkey? Do you have any useful tips for program? Let other users know below.